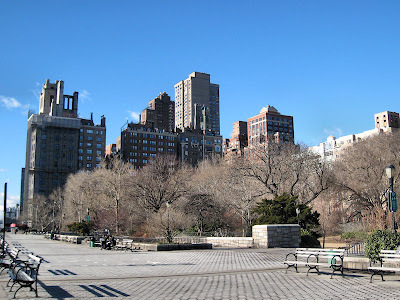 Another day in Manhattan began with a visit to Carl Schurz Park on the Upper East Side. Home to Gracie Mansion, the official residence of the New York mayor (though neither Michael Bloomberg nor Rudi Giuliani lived there), this 15-acre gem overlooks the East River. The park's waterfront promenade is actually a deck built over the FDR Drive freeway. This location affords a great view of some of the East River bridges. 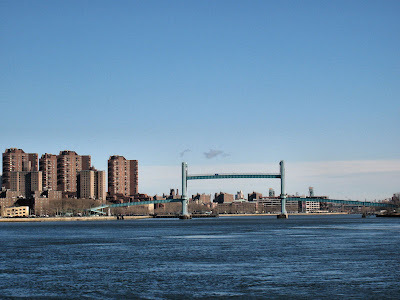 The Triborough Bridge is a complex of three bridges connecting Manhattan, the Bronx and Queens. 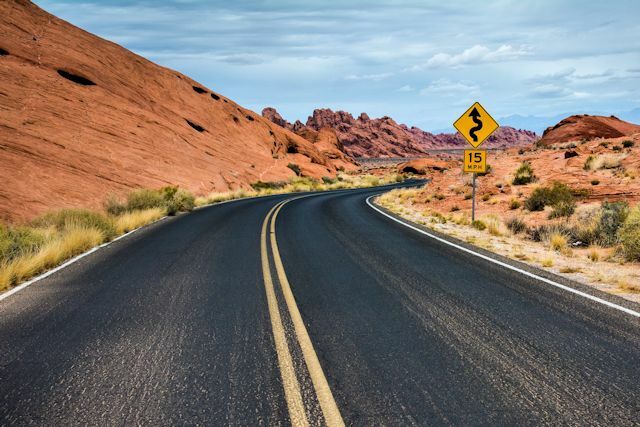 Construction on the bridge was begun in 1929; it opened to traffic in 1936, with construction costs exceeding those of the Hoover Dam. Factories from Maine to Mississippi provided concrete for the construction, and an entire forest in Oregon was sacrificed to build the casings for the concrete. 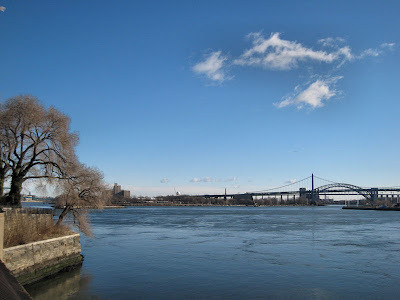 Behind the Triborough, Hell Gate Bridge connects rail traffic between Queens and Manhattan. Completed in 1916, Hell Gate was said to be the inspiration for Australia's Sydney Harbor Bridge. Ward's Island Bridge is a pedestrian and bicycle bridge connecting Manhattan and Ward's Island. This unique bridge is 12 feet wide and 857 feet long, with a middle section that lifts to allow ships to pass under it. The bridge is open to pedestrians during daylight hours from March through October. During the winter months, it remains in the "open" position and cannot be accessed. Later we visited the Paley Center for Media, formerly the Museum of Television and Radio. The center houses a permanent media collection containing more than 140,000 television and radio programs and advertisements, available both in New York and Los Angeles. Visitors can search for and request specific programs and view them in the screening room. 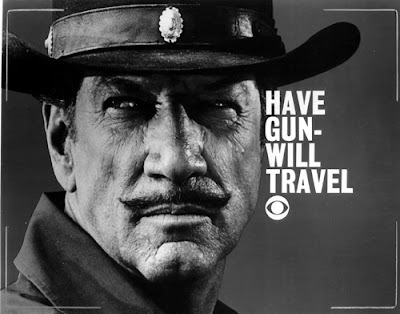 Ken watched an episode of Have Gun, Will Travel with Richard Boone and a hilarious Newhart show. 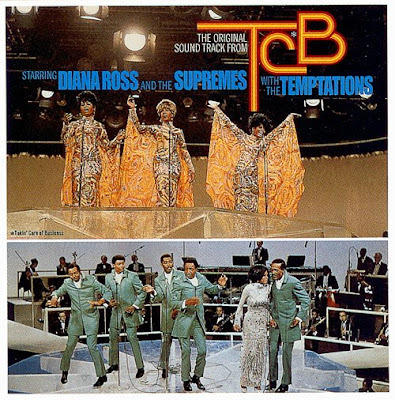 Dianne opted for Captain Kangaroo's first Saturday episode from December, 1955, and a 1968 special with the Supremes and Temptations. What a great ride down memory lane! 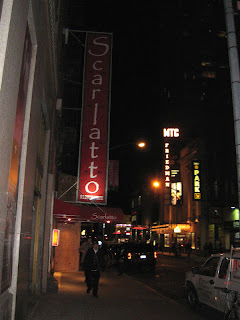 Our final dinner on this visit to New York was at Scarlotto on W 47th. After admitting we did not have reservations (which shouldn't have been an issue since it was early and the restaurant was virtually empty), we were reluctantly shown to a table. The server was friendlier and the food was adequate, not a place to revisit. 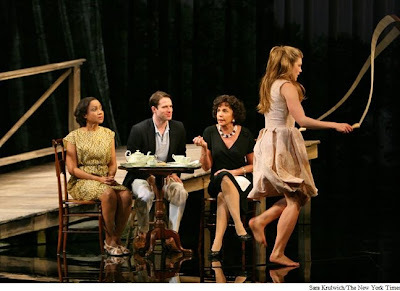 As we're about to leave, we're finally learning to understand the language of the theater. We've always had good results seeking suggestions from the TKTS "advisors". When we asked about The American Plan, which had received positive reviews, the TKTS person we talked to this afternoon kept saying, "Well, it's Mercedes Ruhl." By the end of the performance we understood what she meant. 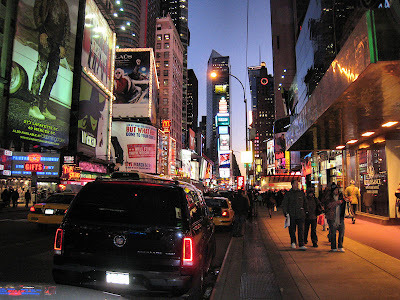 Next time.... Our last evening in New York, we bid goodbye to the excitement of Times Square before returning to the quiet of Peachtree City. Not a bad day for Friday the 13th. The weather was beautiful with a high of 45 degrees. We walked a total of 5.8 miles today.